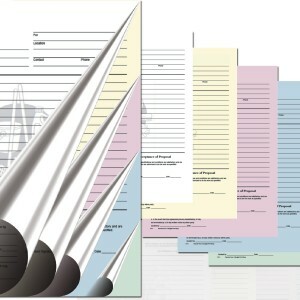 4-Part NCR forms are popular in two terms. First, they provide a unique experience of photocopying without using any electronic device or carbon paper. Secondly, the quality of product is superior while the cost is also low as compared to electronic copy. 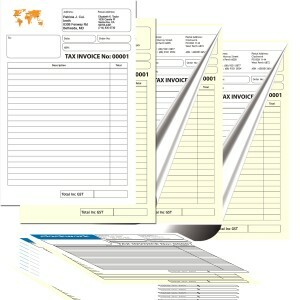 You write on 1st page of the invoice or receipt; however, it makes 3-4 pages with same content. The price is extremely low, looking at the utility and alternatives. RegaloPrint is the name of quality printing services. Over the years, we have been working on providing quality printing services as per your current day requirements. 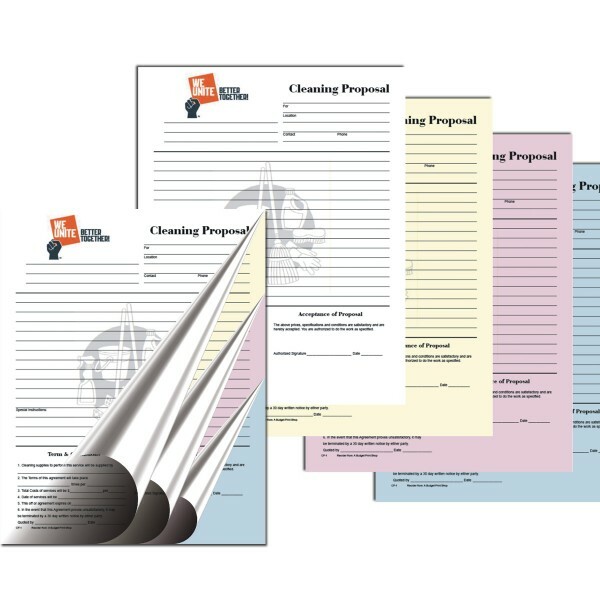 Carbonless forms printing is one our most competitive service area, where we have cost and quality advantages. Our quality assurance system works in three tiers. First, we have hired the best industry minds who can design the products in a very specialized manner. Secondly, our printing system is fully supported with latest tools and software that deliver eye-catching results. And the last but not least is customization and personalization of products. The most important thing from customer's viewpoint is clear and comprehensive list of product specifications. Once you come prepared with your requirements, we are in a better position to serve you. 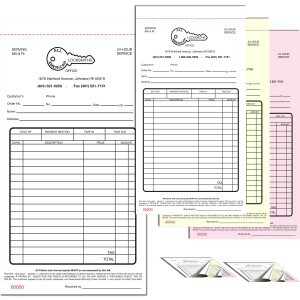 All standard sizes of NCR forms can be ordered in 5.5" x 8.5", 8.5" x 11", 8.5" x 14" as well as in customized size and shapes. We recognize that your needs are totally unique and therefore, we deliver you totally unique products. 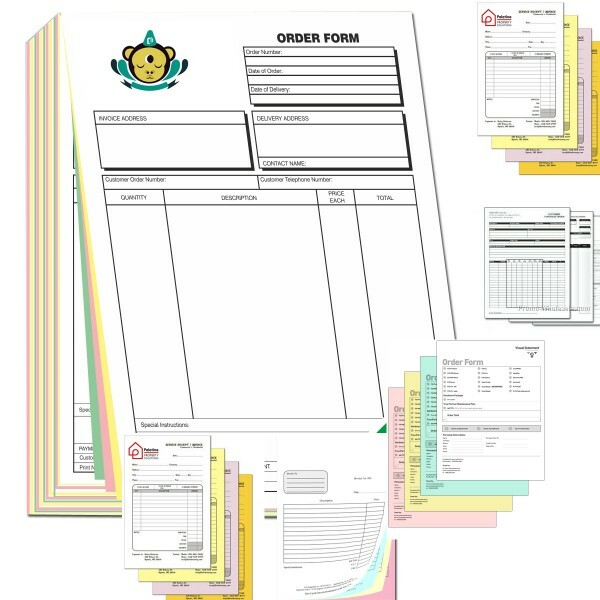 Whether you are printing invoice books, or receipt books, we use our all available resources to meet satisfaction level. At RegaloPrint, we utilize full color printing process with CMYK/PMS resolutions and quality stock. Finally, our quality assurance team looks at your product specifications, design requirements and our final product to guarantee that they are made in total alignment with your order details. 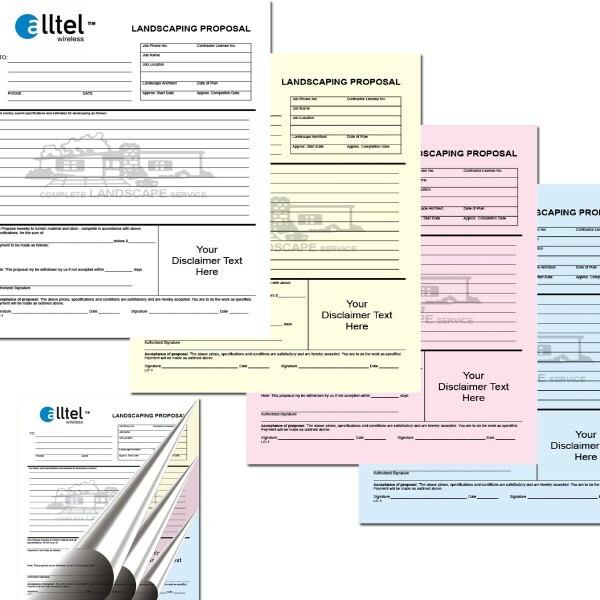 You can get standard as well as 4 part carbonless forms as per your specifications within 4 business days.